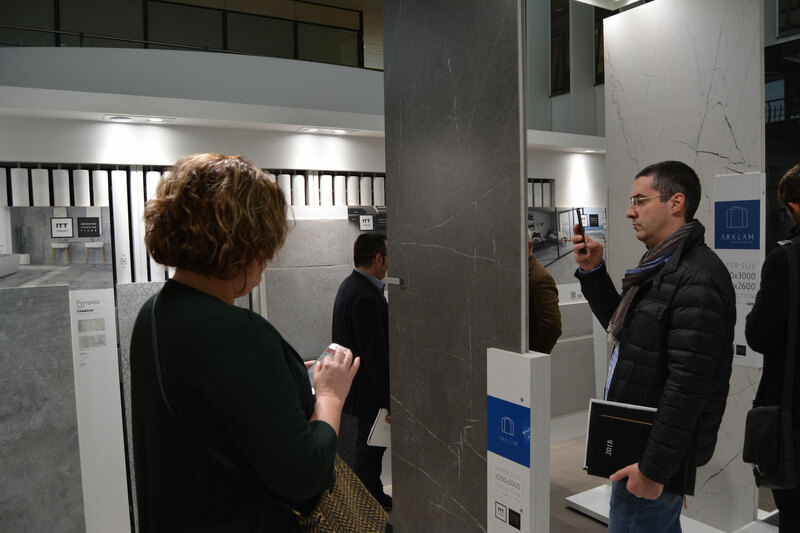 Attendees were able to discover the complete range of products that the company will show at its Cevisama 2019 stand (N2 P2 D38), from 28 January to 1 February. 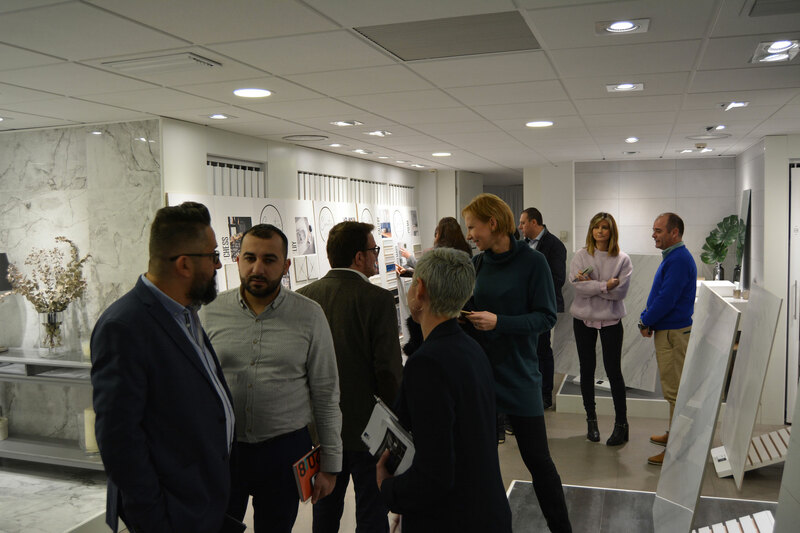 The proposals have a powerful load of design, creativity and technology and every detail has been taken care of to the maximum to give the ceramics added value and differentiation. 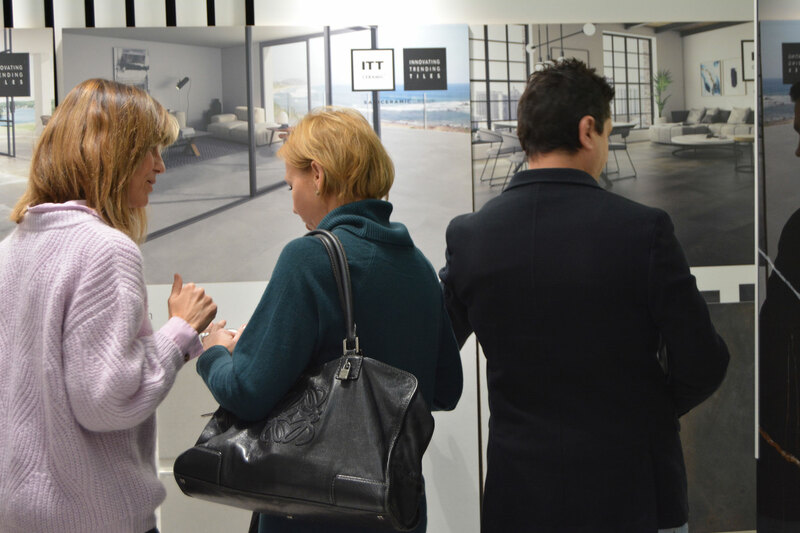 The Director of Marketing and Product, Belén Navarro, was in charge of presenting the characteristics of the 14 new ITT Ceramic models, which, with a total of 34 references, are included in the extensive catalogue of ceramic solutions. 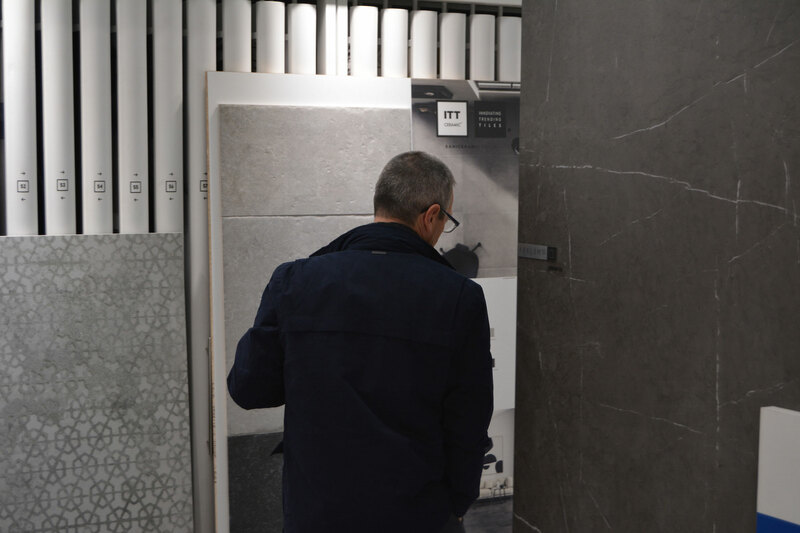 “We are talking about marbles, cements, stones and woods, with a great diversity of finishes and formats, which respond to all trends and styles and which seek to consolidate themselves as the ideal material for current projects by architects and decorators”, said Navarro. 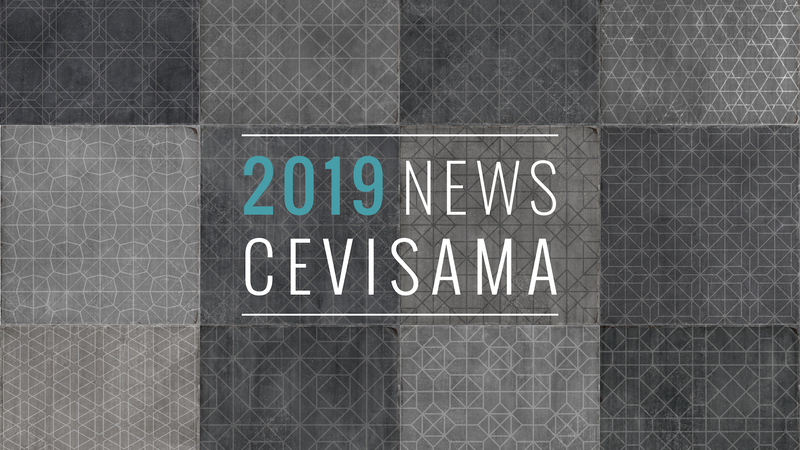 All in all, the focus of the presentation of novelties has been Creative, the new small-format specialist brand that ITT Ceramic launches at Cevisama. 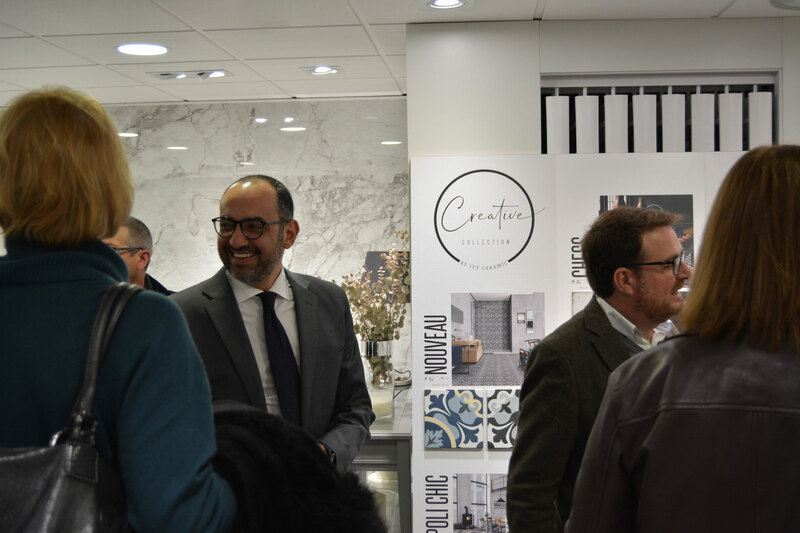 According to Rami Hamze, CEO of the Saniceramic Group, “this badge was created to recover the handcrafted essence of ceramics and enhance it as a top-level product for interior decoration”. 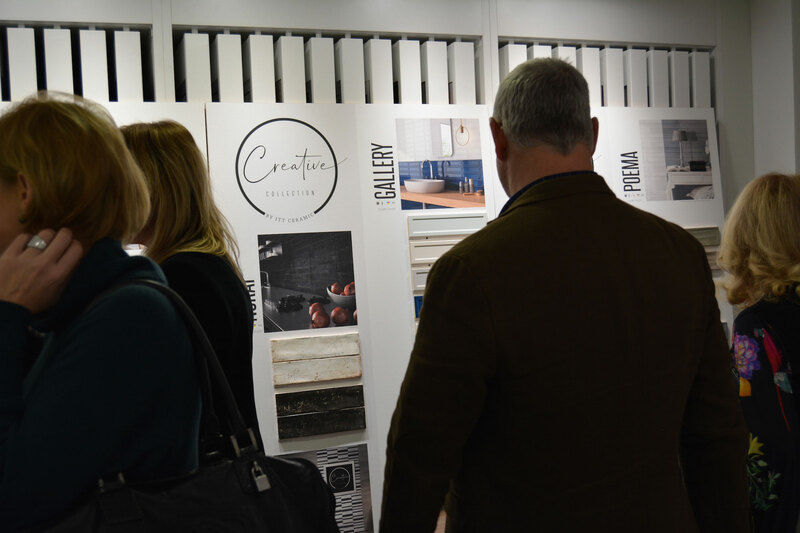 At the same time, he stressed that “the claim with which we presented Creative (evolving into the past) perfectly reflects our capacity to adapt to the market, completing our range of ceramic solutions, always in an incessant progression”. 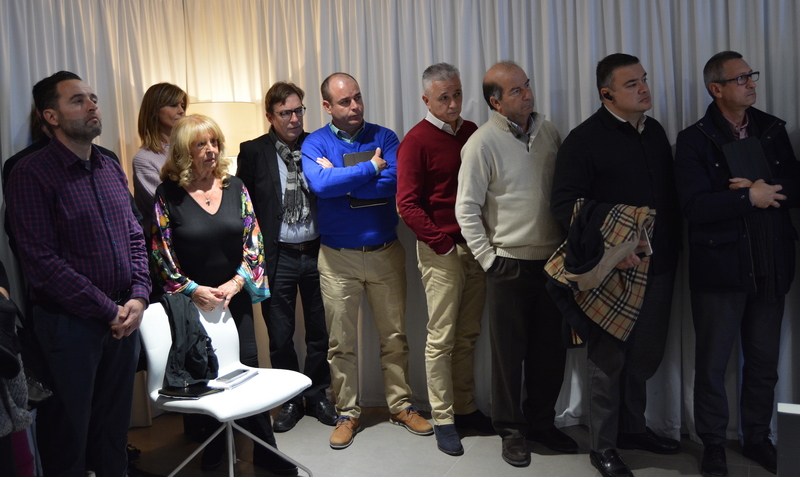 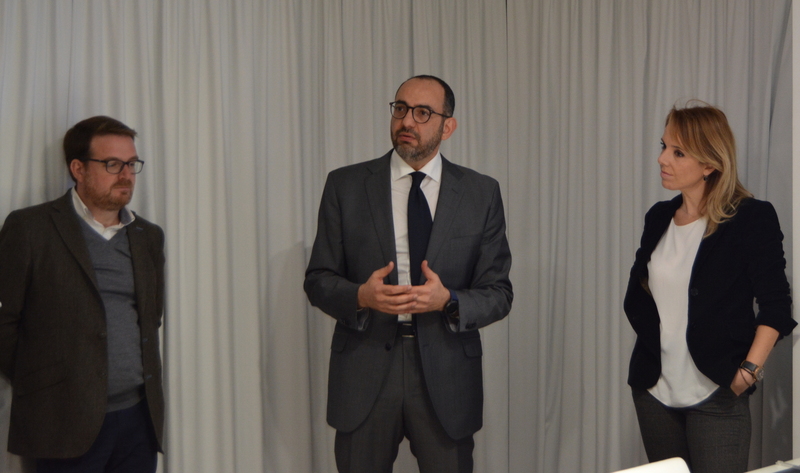 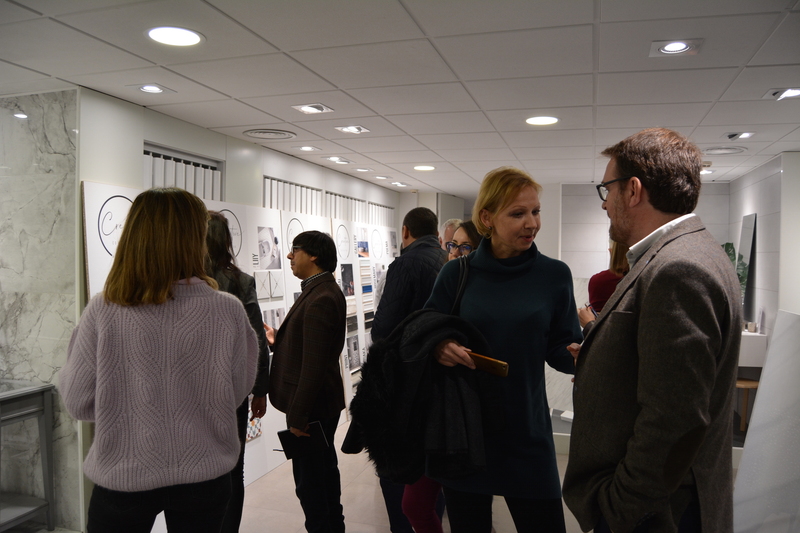 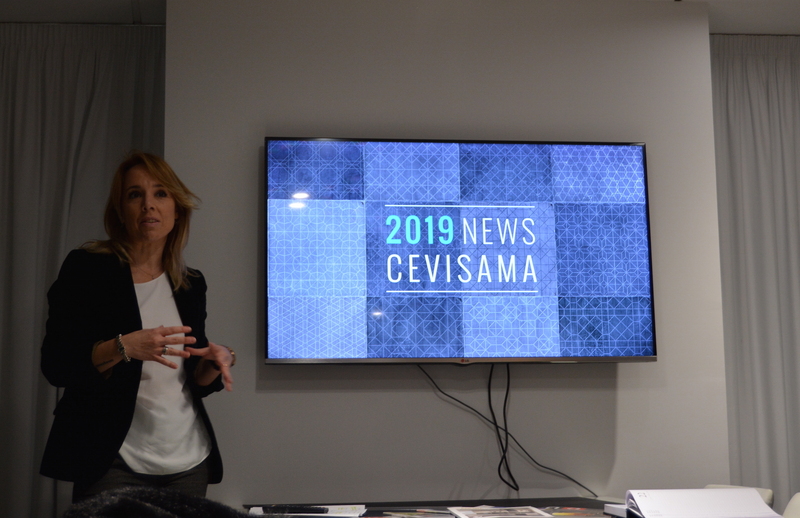 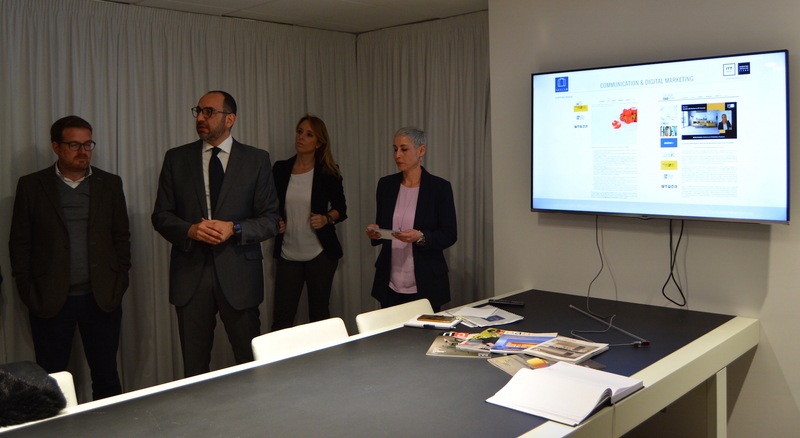 The more than 20 models with which Creative reaches the market were very well received by those attending the day held yesterday at the headquarters of the Saniceramic Group, a fact that suggests that Creative will be a success at Cevisama. 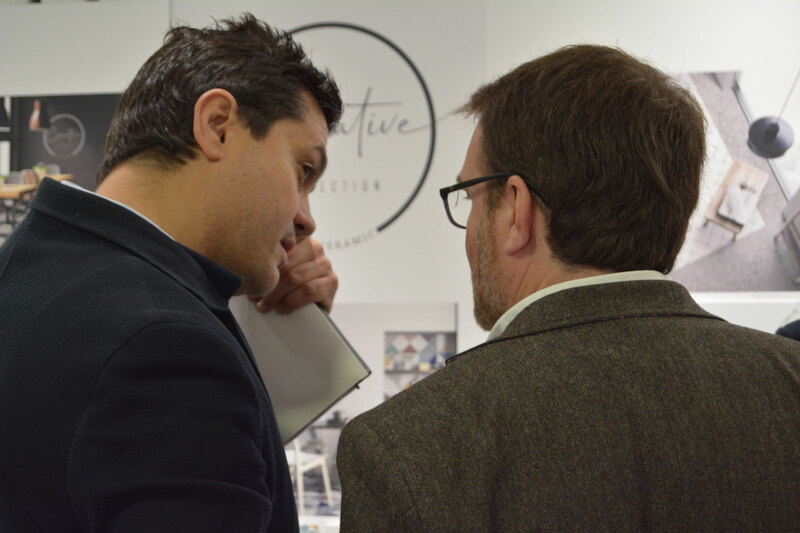 Starting from a retrospective exercise, “Creative means a renewed vision of the classic tile in small format, preserving an aesthetics that never goes out of fashion and offering designs in which, with the support of the latest technology in ceramic manufacture, unique designs have been achieved, full of geometries, modularity, colour, bevelled and crackle effects…”, as explained by the Marketing and Product Director of ITT Ceramic.